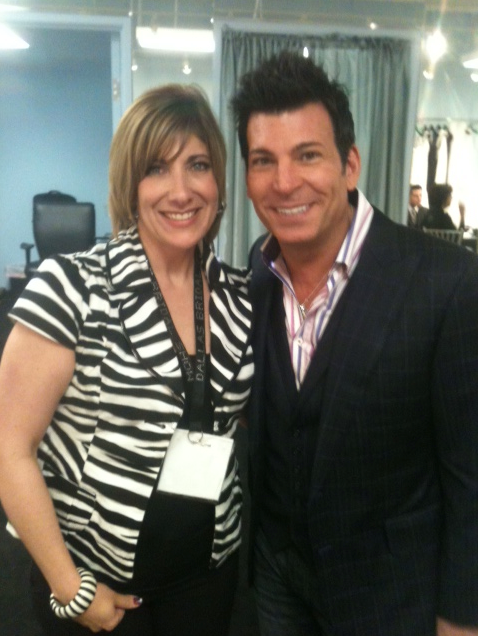 Jennifer, the owner of Facchianos Bridal & Formal Attire, took the time to share with us the details of her successful bridal business. 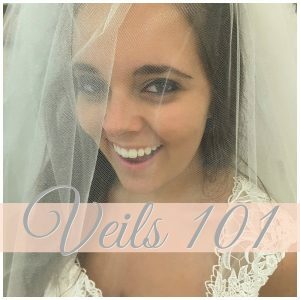 How did you get started in the bridal and formal industry and how many years have you been in the industry? I moved to Tulsa when I met my husband on a ski trip in CO , he was from Tulsa I was from NY. I had a fashion design degree but no job opportunities in Tulsa. I would make dresses for friends and that got me interested in Bridal. 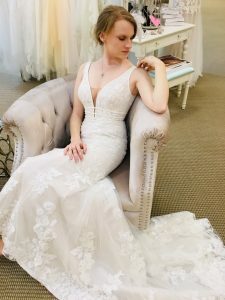 I worked at two Bridal stores and was a Kleinfeld bride and thought, ‘I can do my own store and be more like Kleinfeld’s.’ I have been in business 19 years. September 2017 will be 20 years. It is my maternal grandmother’s maiden name. How did you personalize your shop for brides? 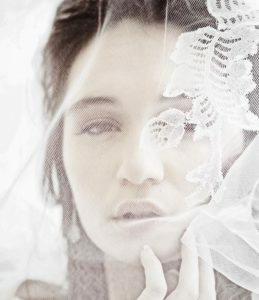 We are all about brides. We have the best customer service. We have a clean, very organized store. We have very good consultants. We have designer dresses and design and redesign dresses. 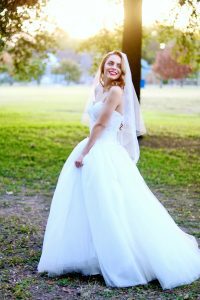 What makes the Facchianos Bridal & Formal Attire experience unique? 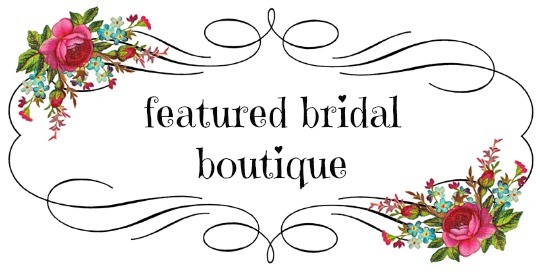 We do bridal dresses, bridesmaid dresses, mothers dresses, flower girl dresses, and Tuxedos. We treat brides like family. 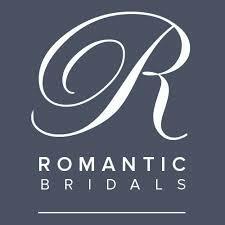 We help them plan the whole wedding and deliver their wedding dress and help with wedding day coordinating. 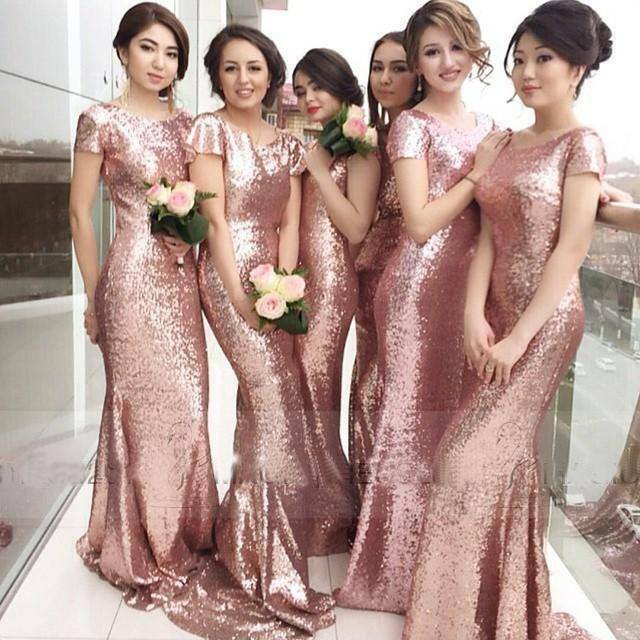 We do prom dresses also to get girls to know us when they are young and have had many prom girls come back when they grow up and get married. We just had one from 1999 come back this year. 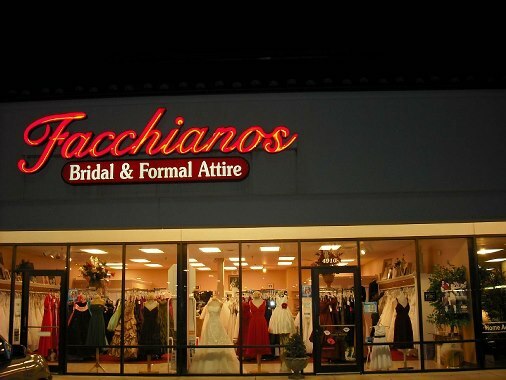 Tell me about the Facchianos Bridal & Formal Attire philosophy? We try to help the bride with all their wedding attire to make sure everything goes perfectly for their wedding pictures. I do design a few gowns from time to time. We have that as a private line no one else has. What wedding dress trends are you seeing for 2017? What should I bring with me during my appointment? Bra, shoes, body smoother if wearing one. 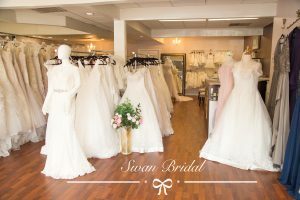 What sizes bridal gowns does your bridal shop offer? 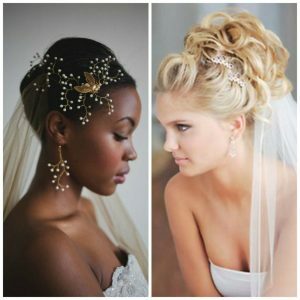 How do the fittings and alterations work at the bridal salon? 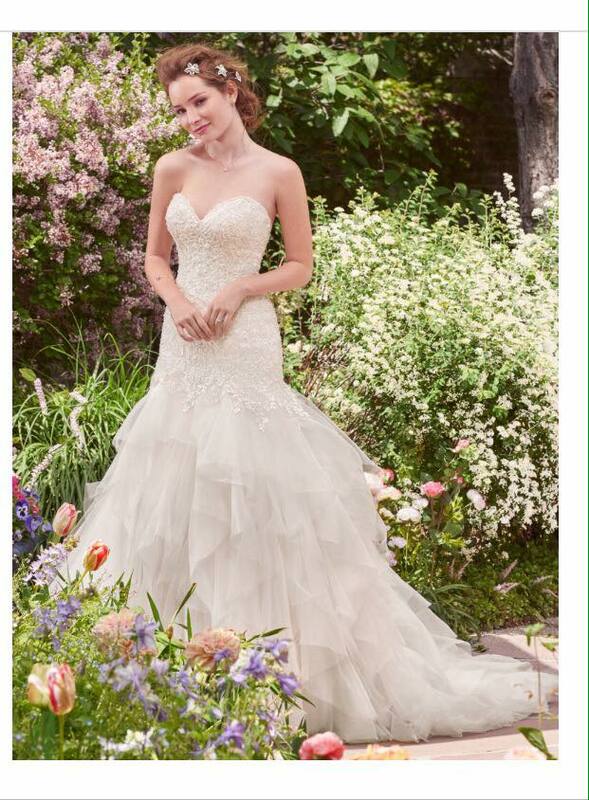 We do not do alterations, but we have a seamstress we refer brides too.